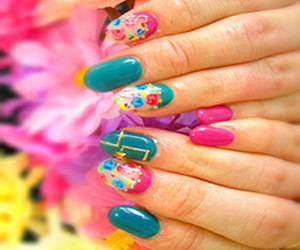 You wanted to learn the tricks of getting the ever desired manicure, but never found a manicurist with so much time. 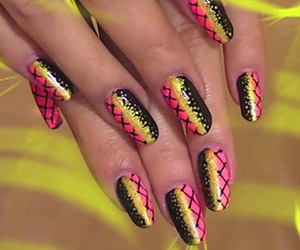 Now you could learn simple DIY tricks and tips for giving yourself a fine manicure. 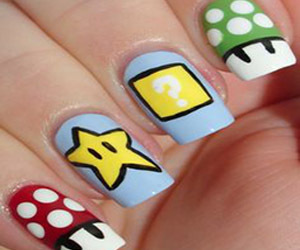 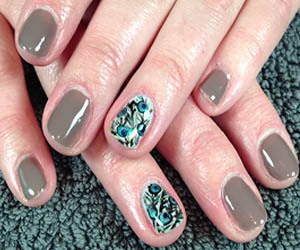 Complement it with so many nail art ideas too.